The sensor of soil moisture which was designed by HARDWARIO company for their IoT platform called BigClown. This sensor is very interesting because that combines very well components. The digital output is used by 1-Wire bus. 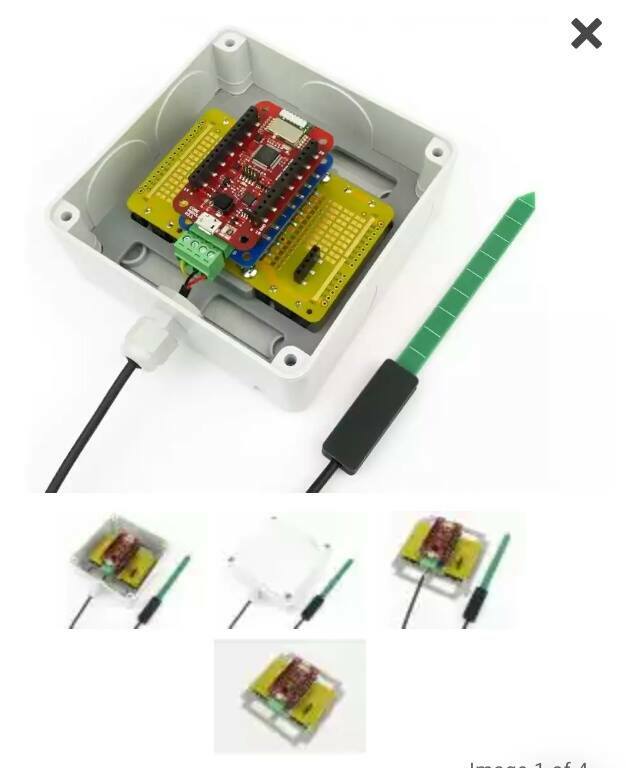 The using of 1-Wire bus is very good for adding more sensors to one core module, because each sensor has different address.